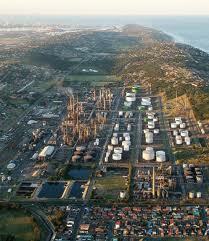 Focus may be on LP gas allocations…. 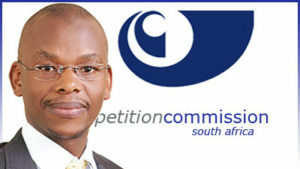 The Competition Commission has announced that it will conduct a market inquiry into the state of competition in the LP gas sector. 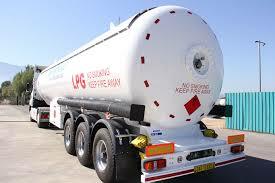 Public comment is invited from those in the liquified gas petroleum (LPG) sector and the Commission has said that such an inquiry is being initiated because it has reason to believe that there may be features of the sector that prevent, distort or restrict competition. 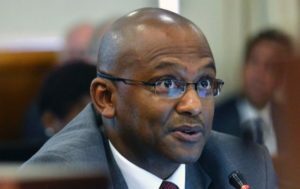 In its announcement the Commission specifically draws attention to the fact there are six refineries in the country, namely – Sapref, Sasol Synfuels, PetroSA Synfuels, Natref, Enref and Chevref. 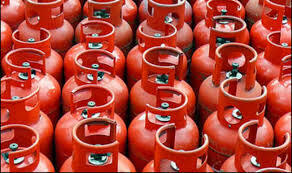 The Commission’s inquiries will also extend, they say, to these LPG wholesalers who act as middlemen, or brokers as referred to by the petroleum and gas industry, who “play” the market with allocations from manufacturers. “Due to the shortages in LPG supply, these firms may have an impact on competitive dynamics at the wholesale level of the market. 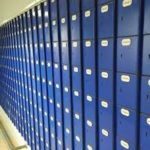 This impact will be explored during the market inquiry,” the announcement said. 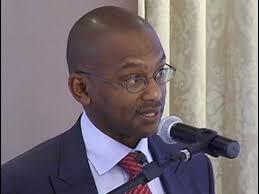 The Commission concluded that it would hold public hearings and hoped that “business enterprises along the LPG value chain, other related business enterprises, end-users, government departments, public entities, regulatory authorities, industry associations and any other stakeholders” would assist with their inquiry.